Get the first release from Hasan's collaboration with 20th Century Fox's blockbuster "X-Men First Class." 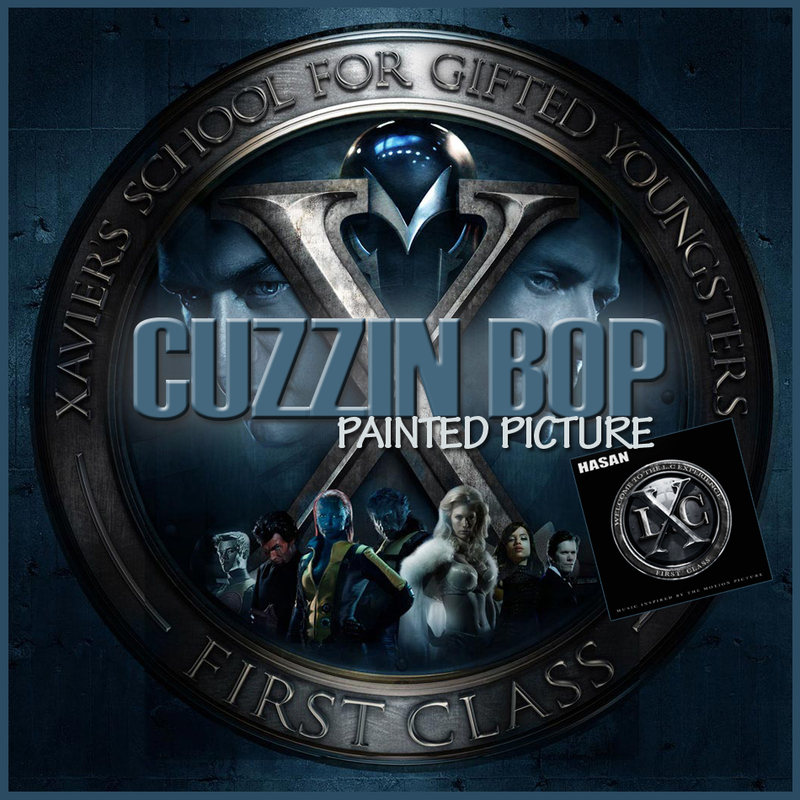 Download L.C.X recording artist Cuzzin Bop's "Painted Picture." 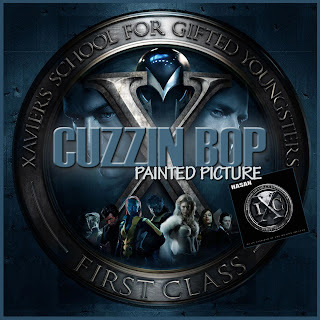 Get the entire 6 song promo "LCX: First Class" Monday June 20th. X-men First Class is in theaters now!